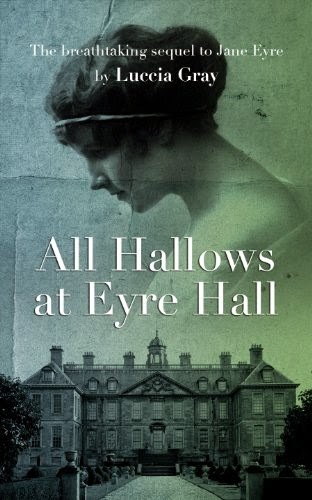 Twenty-two years after her marriage to Edward Rochester, Jane is coping with the imminent death of her bedridden husband - and the revelation of his unspeakable secrets. Richard Mason has returned, instigating a sequence of events which will expose Rochester’s disloyalty to Jane, his murderous plots, and innumerable other sins. Drawn into a complex conspiracy, everything Jane holds dear is threatened. Who was the man she thought she loved? What is she prepared to do to safeguard her family and preserve her own stability? I honestly can’t pin-point where the initial idea for my novels springs from, but I’d say it’s a very complex creative process, in which what I’ve read, experienced, thought about, and felt, mingles and grows into an original entity of its own, which is usually an idea I need to express, or an argument I need to make. 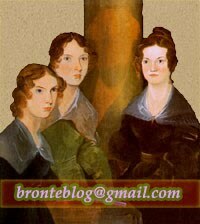 In this case, I wanted to surface the story between the lines in Jane Eyre, relying heavily on Jean Rhys’s recreation of Bertha Mason Rochester’s life in Wide Sargasso Sea. I wanted both women to meet and work together. As Bertha was dead, I created her daughter, Annette, whose life will be inexorably bound to Jane’s, in a surprising symbiosis. Oh dear. "relying heavily on Jean Rhys’s /.../ Wide Sargasso Sea" ... My FAVOURITE. Thanks for the head's up, I'll add it to the to-do list. Thanks for featuring my novel on your blog!